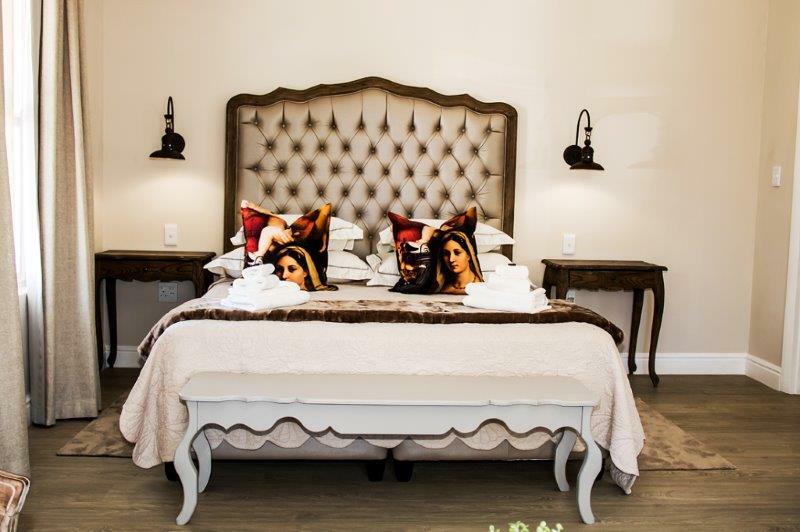 Cape Karoo Guesthouse has six luxury en-suite units available with the option of B&B or braai facilities. 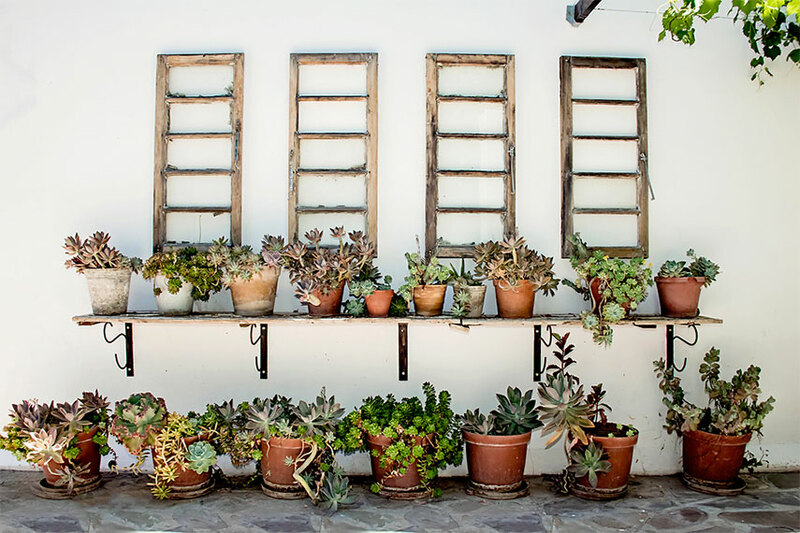 Our rooms are decorated with beautiful rustic details giving each room a unique sense of style. 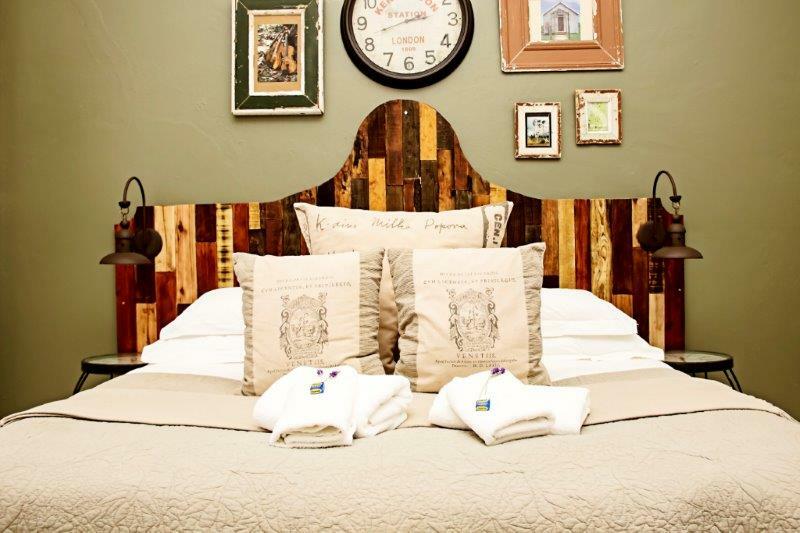 French Karoo has 5 luxury en-suite units available with the option of B&B or braai facilities. Our rooms are decorated in a French style. Cape Karoo Guesthouse is a fascinating Victorian-style mansion, designed by Sir Herbert Baker and built in the late 1800’s for Abraham Truter. Today this 4 star Guesthouse offers luxury old charm and hospitality in a safe and beautiful environment. The old couch hall and dairy were converted into spacious bedrooms with mini-kitchenette and en-suite bathrooms. 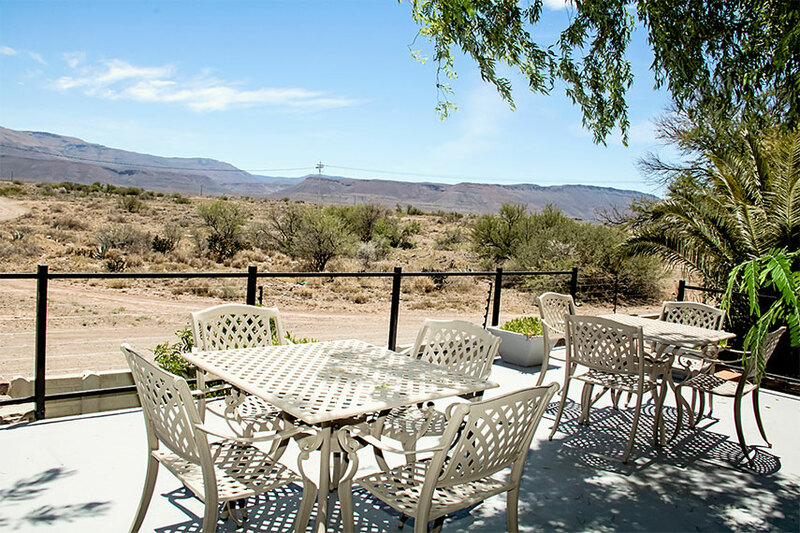 We invite you to come and experience the peace and serenity of this luxurious Guesthouse posed against a backdrop of the majestic Nieuweveld Mountains in the heart of the Great Karoo. 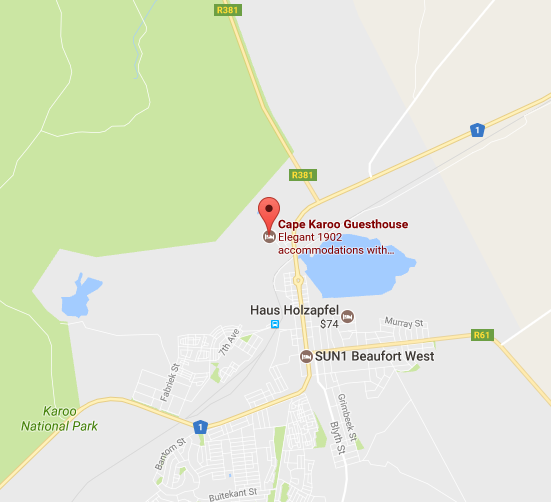 Cape Karoo Guesthouse is located in a quiet suburb on the outskirts of Beaufort West and we offer secure off-street parking behind secure gates & electric fencing, ensuring a peaceful night’s rest. 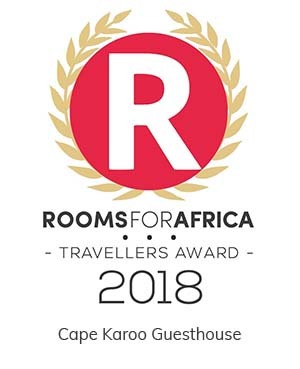 Cape Karoo Guesthouse caters for tourists, families, business travelers or honeymooners alike. This elegant oasis has six en-suite rooms, each with its own entrance. Rooms lead to a refreshing country atmosphere in the enchanted garden and there is the popular deck with the most amazing views of the setting sun in the evenings. Our guesthouse is also child friendly. Prior arrangement with pets. The main house is an original designed Sir Herbert Baker building, completed in 1902 and each garden room has a rich history. 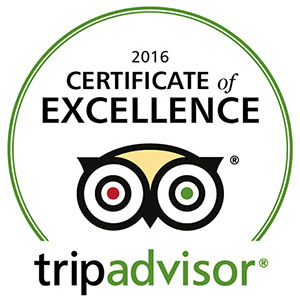 The guesthouse is owner-operated and offers individual attention to all our guests. Breakfasts are optional and cover everything from continental to full English. Dinners or “braai’s” can be served in the evenings by prior arrangement. Guests can also do their own “braai” with “braai” packs being arranged. 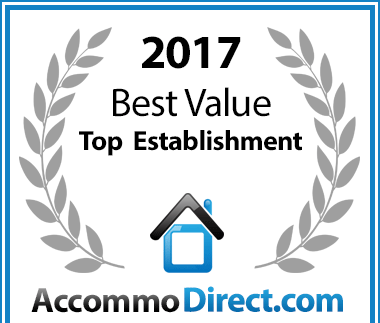 • After a payment of a minimum deposit of 50%, your reservation is final. 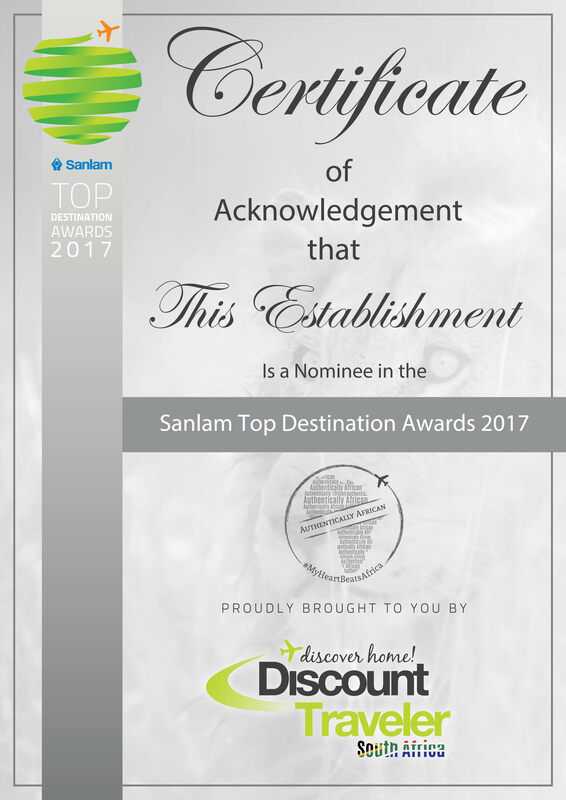 • In event of premature departure we may charge for the full original booking. • Cancellation: 0-14 days before date of arrival (or no show): 100% of deposit. • Cancellation: 15-28 days before date of arrival: 50% of deposit. • Cancellation: +29 days before date of arrival: 25% of deposit. • Tariffs are subject to change without prior notice. • Credit card facilities available. 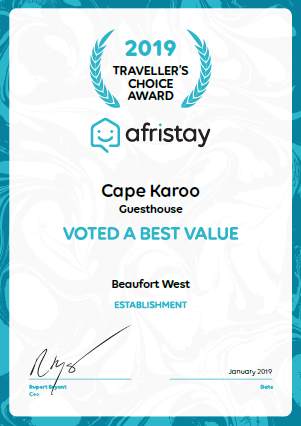 Based on reviews of establishments, Cape Karoo Guesthouse has been voted Best Value for Money in Beaufort West for 2016. 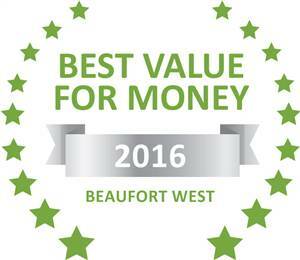 For accommodation in Beaufort West Cape Karoo Guesthouse has been voted a Best Value establishment. Beaufort West is not just a stop-over town, but a unique destination in the heart of the Karoo waiting to be explored. 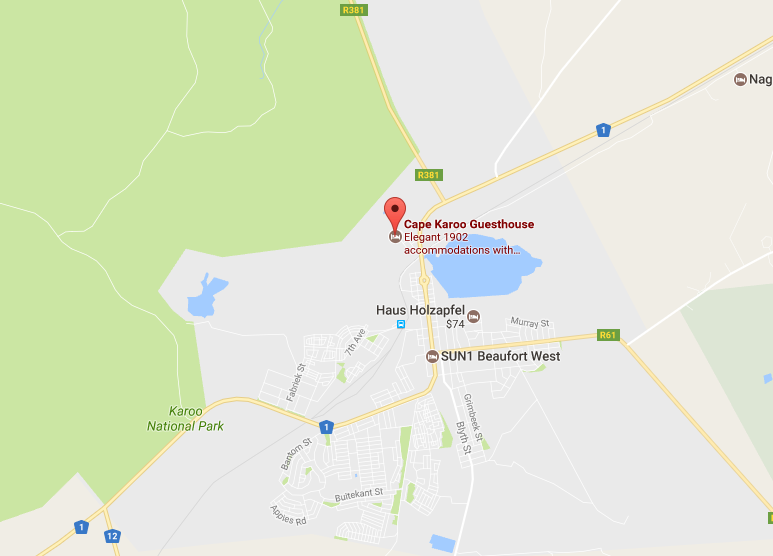 Cape Karoo Guesthouse, a member of the Beaufort West Tourism Bureau, is located near all the main attractions the town has to offer. Click Here to view availability and book online. From JHB to CPT : Just before you enter the town via the N1 North, turn right into Nooreind and follow the Cape Karoo signs. As you exit the town via the N1 North, turn left into Noordeind just after you have crossed the bridge. Follow the Cape Karoo signs.